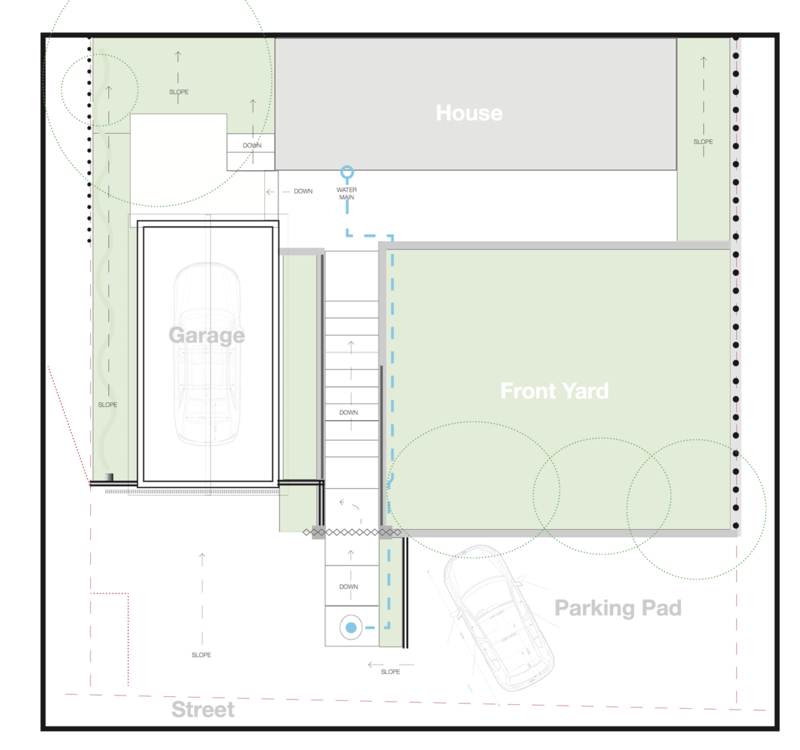 The garage is falling apart and looks horrible, so it has moved up in priority on the to do list. 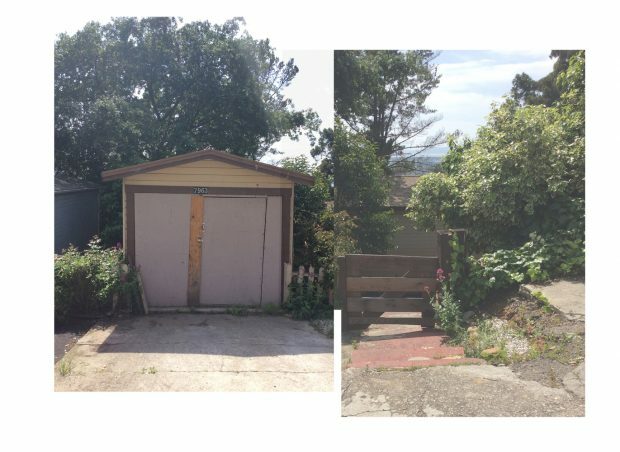 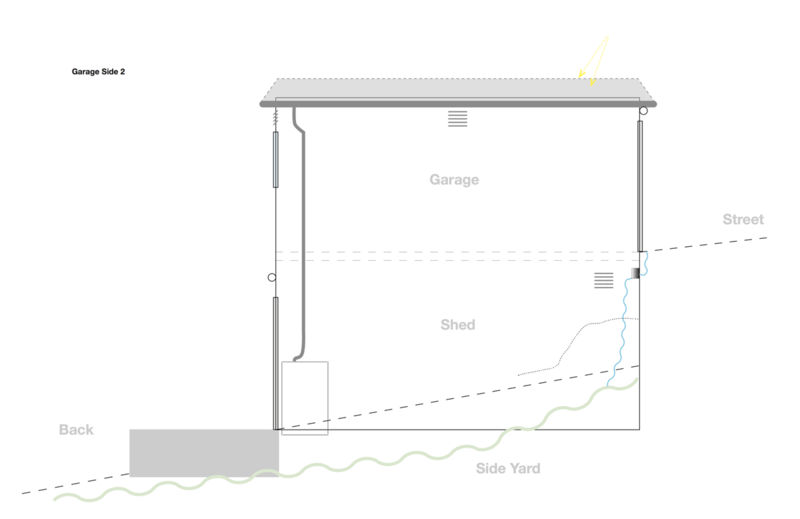 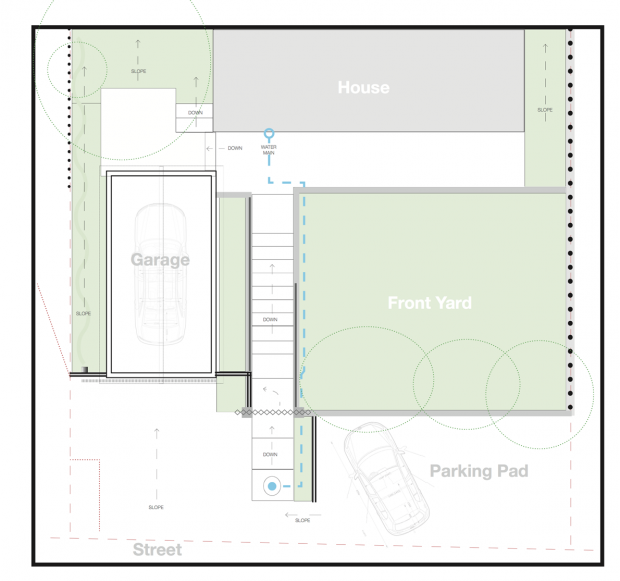 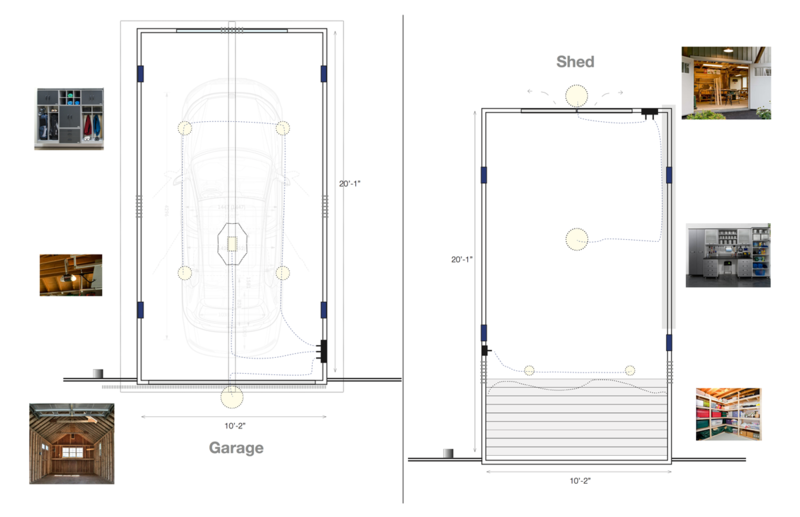 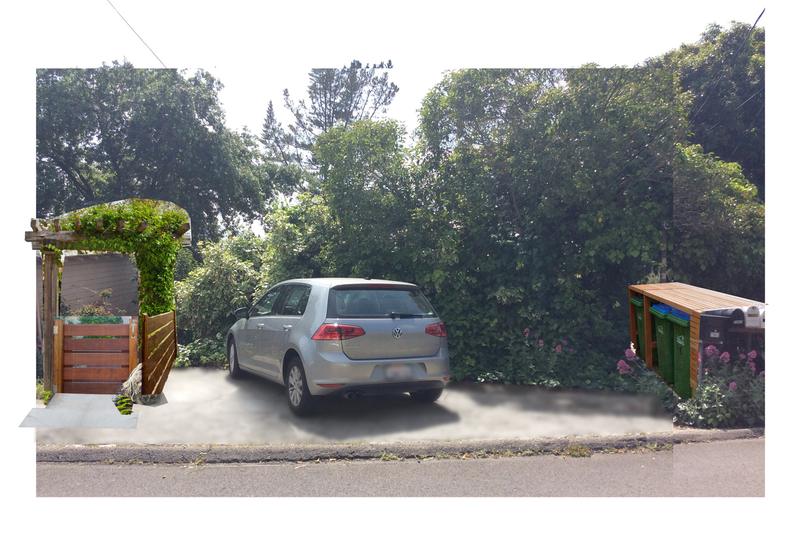 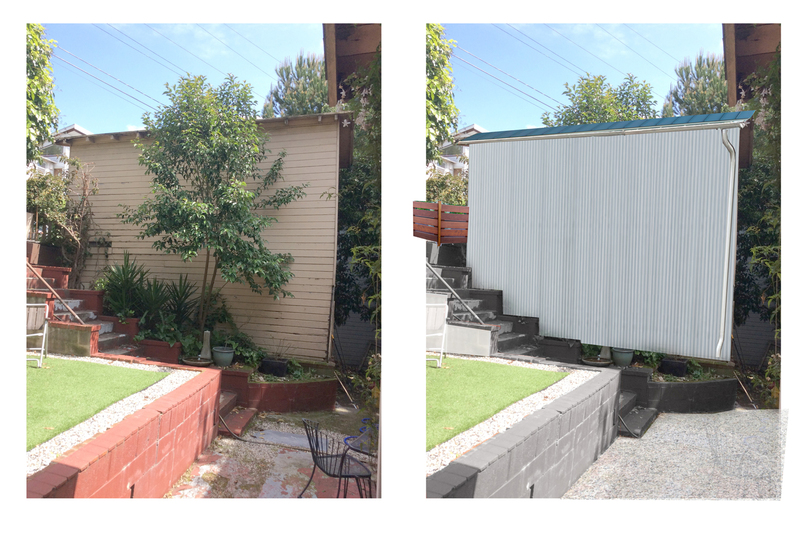 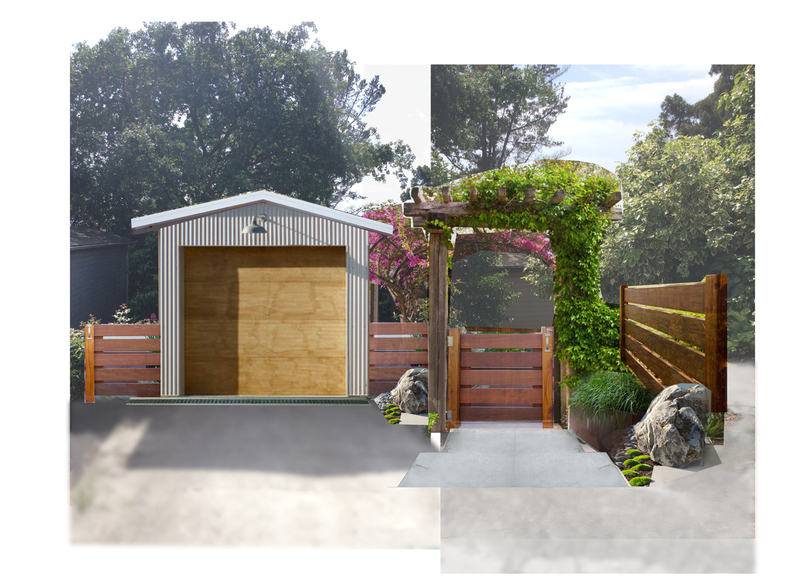 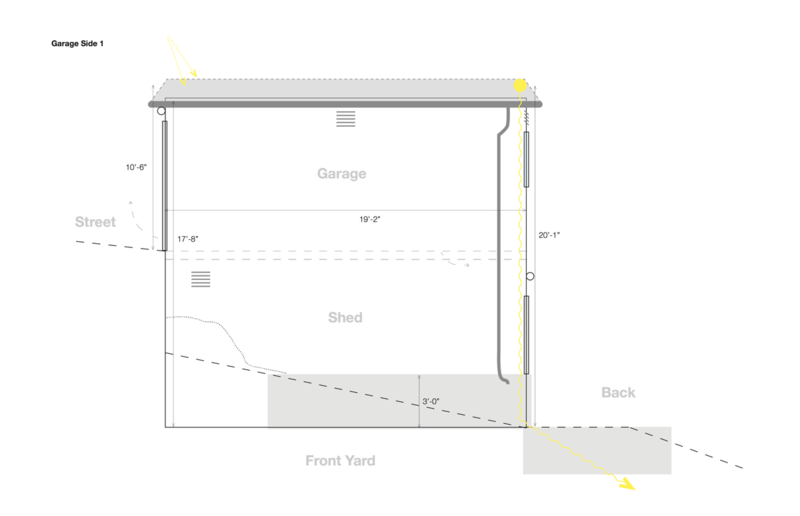 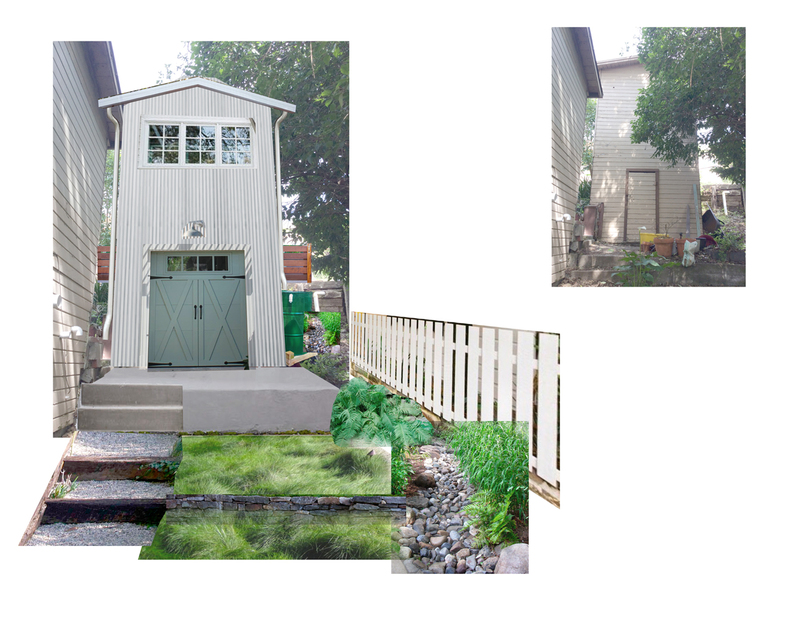 Project #3: Renderings for garage renovation project. 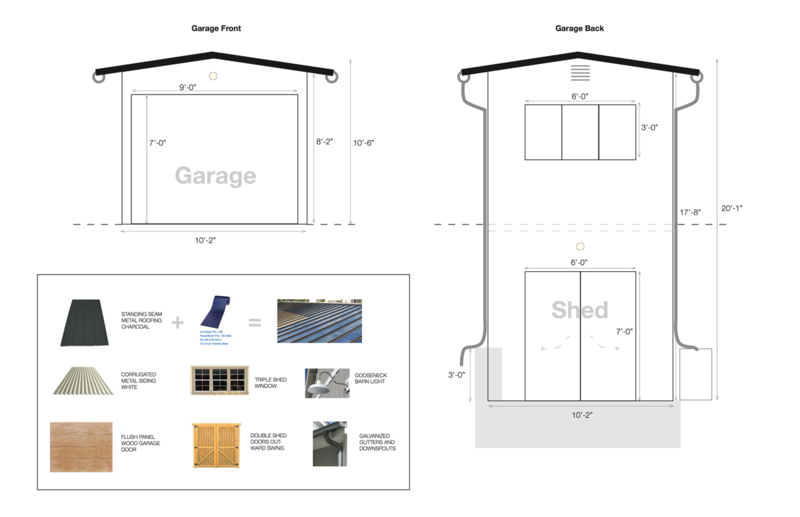 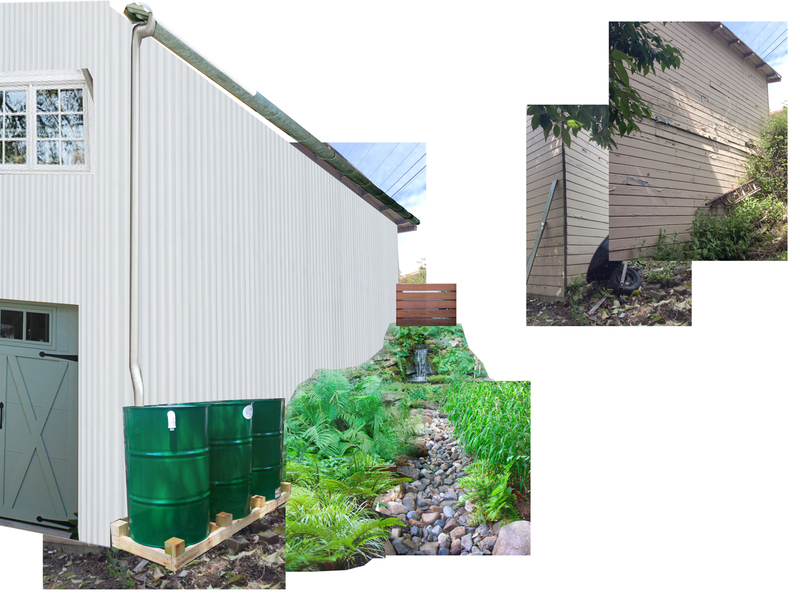 Corrugated metals and solar!